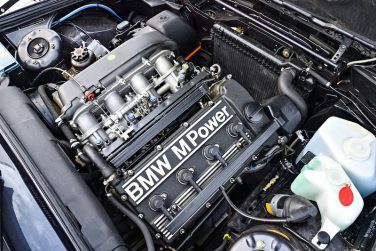 BMW M60 motor has a total dry weight of 203 kg (448 lb). 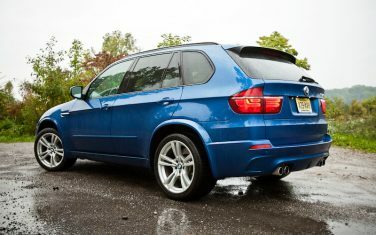 The BMW E70 X5 M was the first sport utility vehicle (along with the E71 X6 M) to be engineered by BMW M Division. 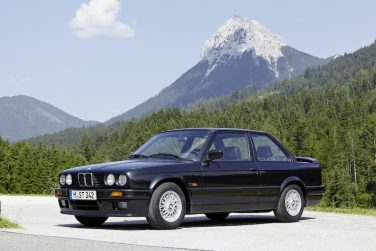 The BMW E30 M3 debuted at the 1985 Frankfurt motor show. 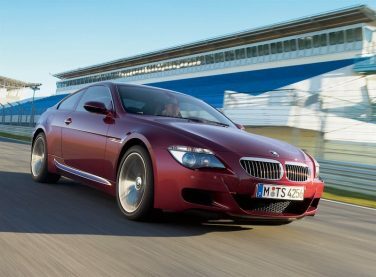 The BMW E63 M6 coupé has a carbon-fiber roof and other weight saving measures, making it 20 kg (44 lb) lighter than the E60 M5, however it is 140 kg (309 lb) heavier than the previous M6. 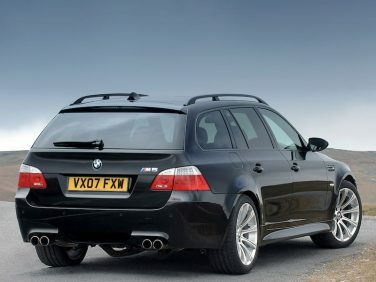 The BMW M5 was available in two touring body styles with the E34 and E61. 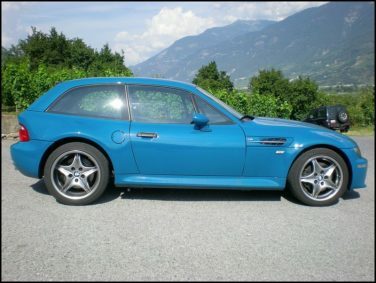 Colors only offered on the S54 powered M Coupe version include Laguna Seca Blue, Phoenix Yellow and Sapphire Black. 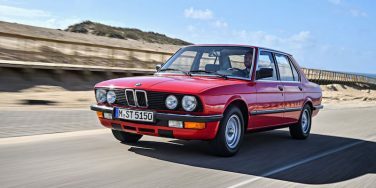 The BMW M20 was released in 1977 in the E12 520/6 and E21 320/6 and began to be phased out following the introduction of the M50 engine in 1990. Production completely ended in 1993. 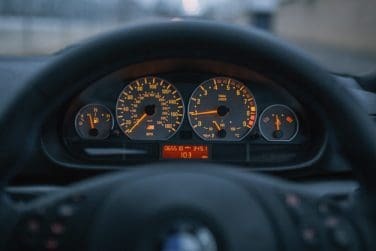 The BMW E46 instrument cluster is a sealed unit and contains no serviceable components, other than the back lighting illumination bulbs. 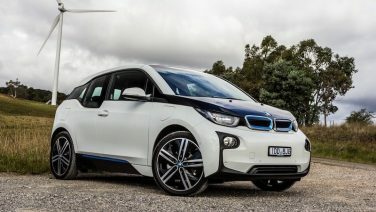 In 2016, BMW i3 sales topped 62 000. Another 2016 landmark was when BMW's 100,000th electric & plug-in hybrid vehicle hit the road in November. 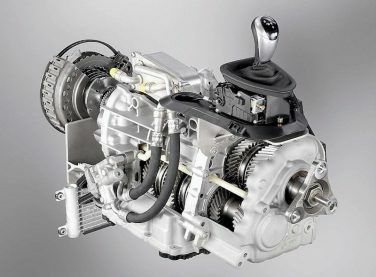 With the exception of the early transmissions (4HP22/24, A4S310/270R and the A5S310Z) all current BMW transmissions use “Lifetime Fill” transmission fluid. 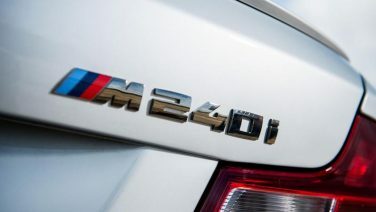 The BMW M2 aluminum has aluminum control arms, wheel carriers, axle subframes and stiffening plate of the double-joint spring-strut front axle which weigh 11 pounds less than a conventional steel construction. 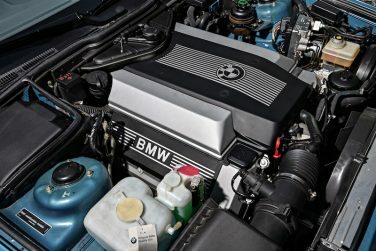 The BMW M30 engine had a 26 year life span from 1968 to 1994. 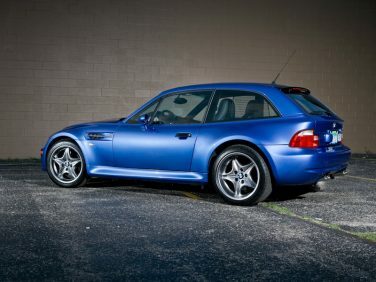 BMW M Coupes (especially S54 powered models) retain more of their value than any other BMW since the E30 M3. 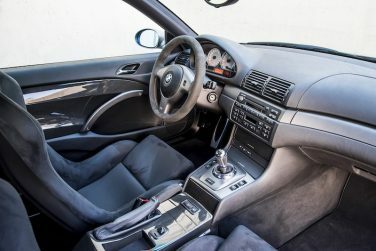 The BMW E46 M3 CSL intentionally does without thorax airbags, the special design of the bucket seats at the side efficiently absorb minor impacts. 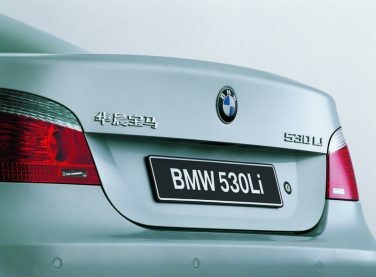 The abbreviation “CSL” stands for "Coupe Sport Lightweight". The BMW Z4 was BMW's lowest selling product in the United States in 2016 with just 1,187 units, down 35% from 1,829 units in 2015. 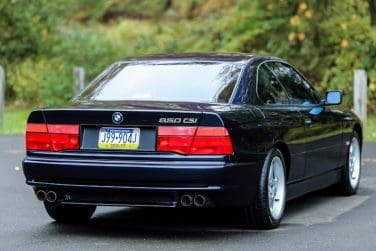 A factory-stretched long-wheelbase version of the E60 5-Series was offered in China, as a response to the Audi A6 L. The extension of the wheel base is 5.5 inches over the standard chassis between the B and C pillars. 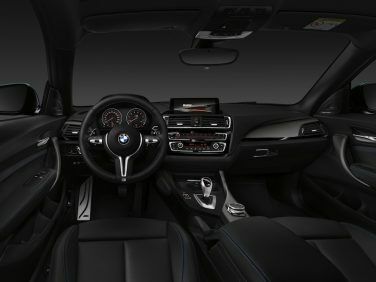 The BMW individual color option Opal Black metallic paint finish varies in hues from dark blue to teal depending on the viewing angle. 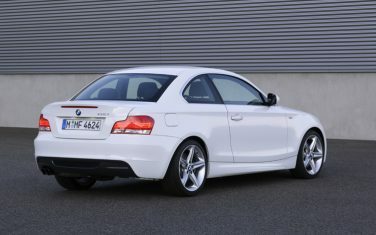 Model year 2009 saw the introduction of a new M Sport Package for the 1 series 128i and 135i. 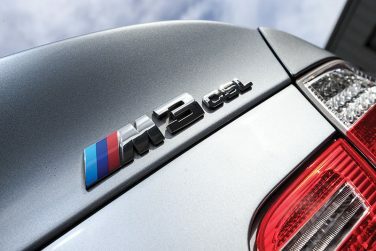 Features of the M Sport Package includes an Aero kit for reduced lift at speed, an increased top speed limiter, better brake cooling, and enhanced aesthetics while the Sports Suspension offers higher traction and reduced body roll with unique wheels and performance tires. When the driver’s door is open, its lock button cannot be pressed or turned by the key. This is a safeguard against locking yourself out of the car accidentally. 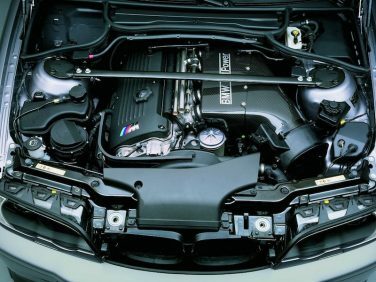 The E46 M3 CSL DME memory is twice as big as the standard M3 model with an increase in processing speed by 25% to handle the calculations needed for the increased airflow into the engine. 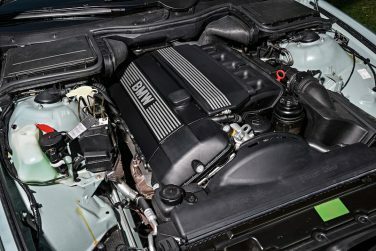 New in 2017, for the BMW 2, 3, & 4 series is the introduction of new engines which result in new nomenclature: 30i and 40i models to replace the 28i and 35i models. 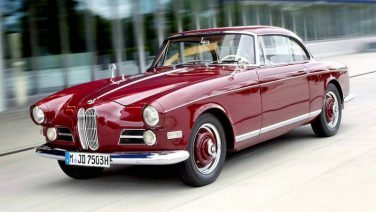 The BMW 503 was BMW's first postwar sports coupe. 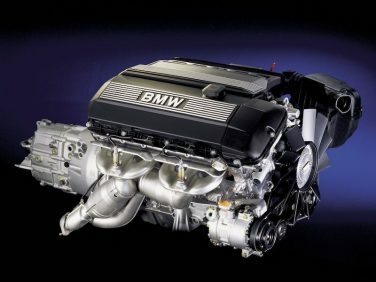 The coolant circulation through the head of the BMW M52TU has been optimized, allowing the head to operate at cooler temperatures than the M52. 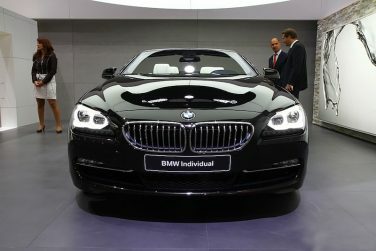 Over 7.6 million BMW 5 Series have been sold worldwide since 1972 and since 1975 over 1 million units in the U.S. alone. 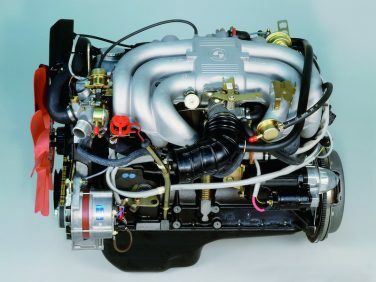 The sole gearbox offered for the BMW 850CSi was the Getrag Type E six-speed manual. 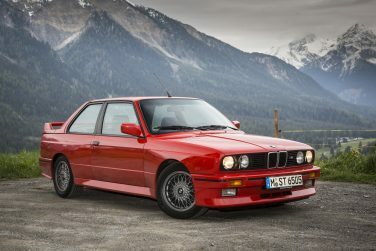 The BMW E30 M3 was introduced in North America as a 1988 model, though production began in March of 1987. 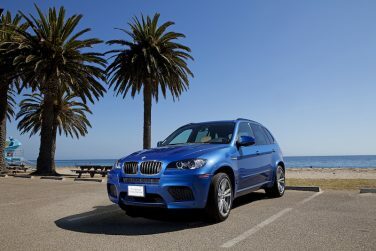 The BMW E70 X5 M was the first BMW M product (along with the X6 M) to feature all-wheel drive, as well as the first to be offered exclusively with a conventional automatic transmission. 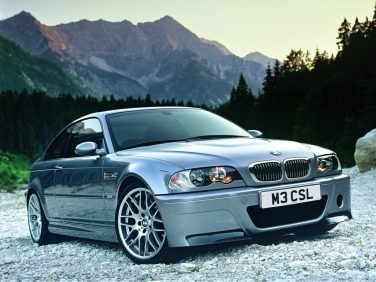 The BMW E46 M3 CSL front bumper and front bumper supports made from carbon reinforced plastic helping to reduce overall weight. 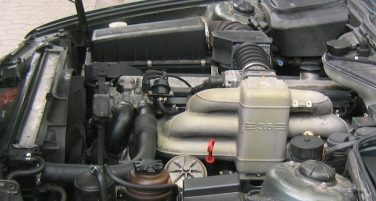 A 2.5 liter version of the M54 engine was introduced starting with September 2000 production in the E46, Z3 and E39 vehicles.